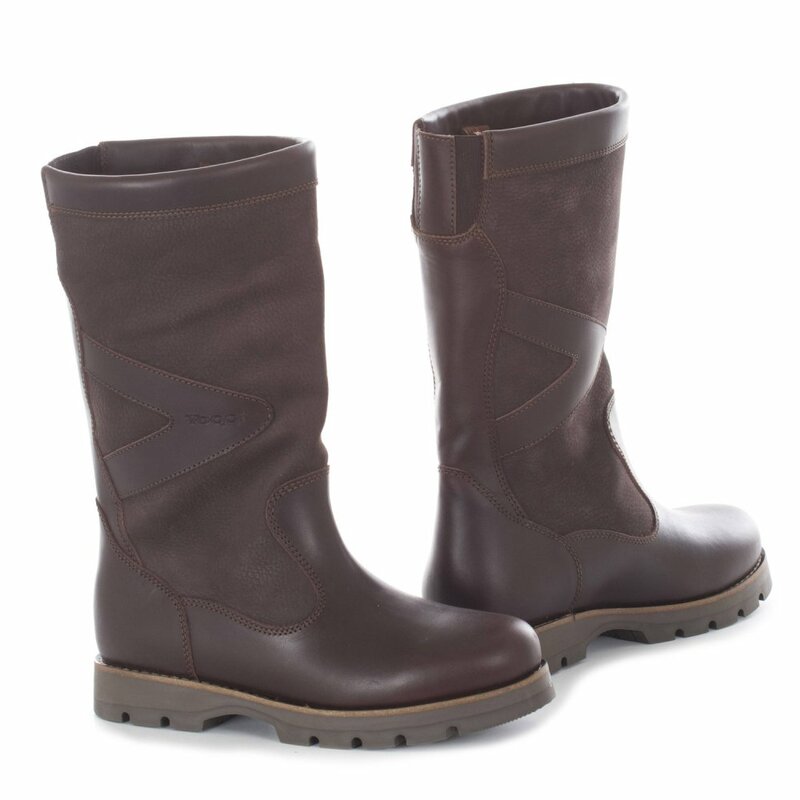 The Toggi Caledon Country Boot is a waterproof and breathable, shorter length pull on classic country boot featuring an Aquastop® membrane. The all-terrain thermo rubber sole unit will keep you safe with its fantastic grip in all weather conditions. Additionally, this boot has a removable foot bed for easy cleaning or replacement.